The Art District | Just Shooting Memories! 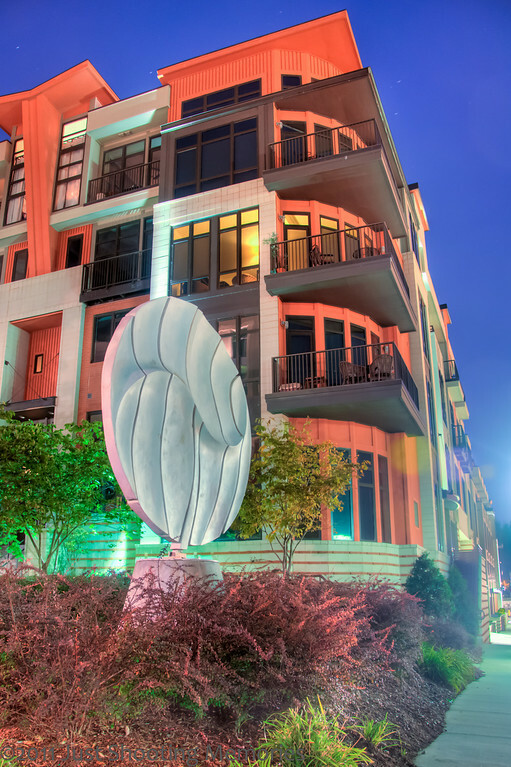 One of my favorite this about Chattanooga is the Art District. Every couple hundred yards there are stature, monuments and just plain cool stuff. The only problem is that the walk from the Tennessee Aquarium is up a very steep hill. However, when you get tired, you can stop and admire this cool building. Oh, and the neat art work which sits in front of it. It has been a while since we went to Chattanooga. I think it is about time for a return trip.